This week on the Heartland Labor Forum: Medea Benjamin is speaking February 16th for KKFI, we’ll give you a preview and ask her why the U.S. has made Iran one of its primary antagonists, and also, why now Venezuela? Also, how do we build a peace movement to stop an invasion? Then, we continue our interviews with Kansas City Mayoral candidates with Jolie Justus. We ask her about development that’s good for workers and the minimum wage repeal. Tune in Thursday at 6pm, rebroadcast Friday at 5am. [Added March 4, 2019]: A 51:27 (mm:ss) video of Medea’s talk with a transcript is available in the Wikiversity article on “Medea Benjamin on Iran and Saudi Arabia“. 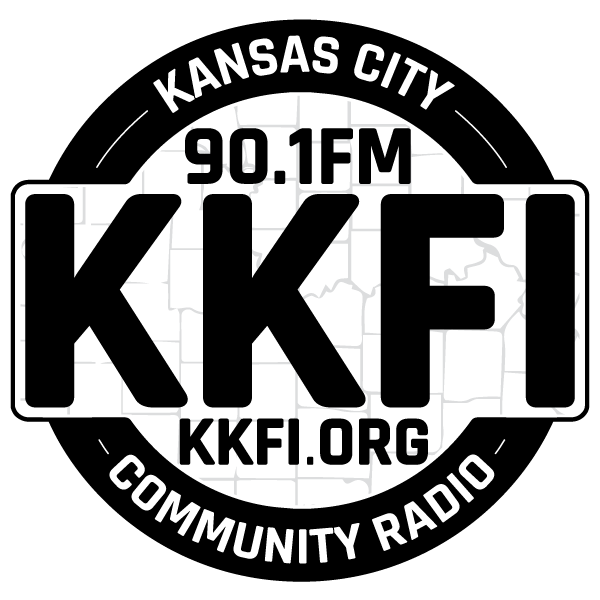 A podcast of that talk with the 32 minute question and answer session is available as a session of “Global Roots Radio” on kkfi.org.